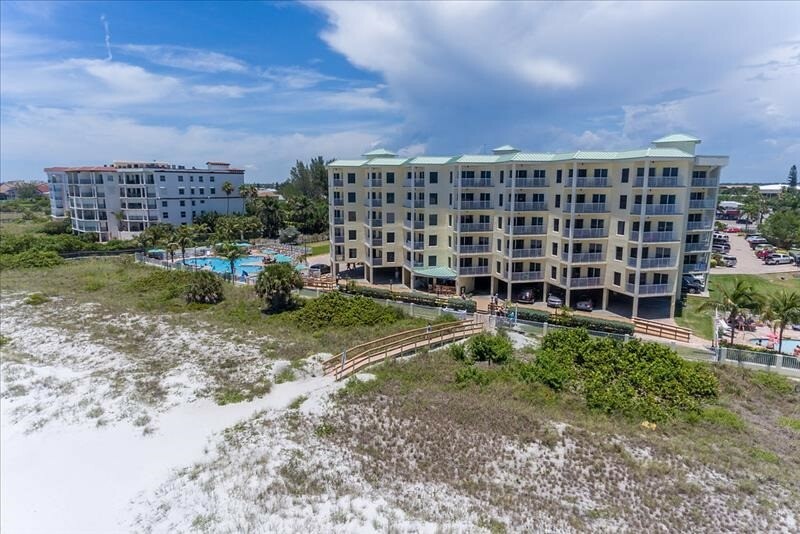 SUNSET VISTAS TREASURE ISLAND VACATION RENTAL- This 2 bedroom/2 bath # 302W DIRECT gulf front condo captures the beauty of the white sandy beach, blue waters, and world-renowned sunsets. The condo is fully-equipped for a comfortable stay. 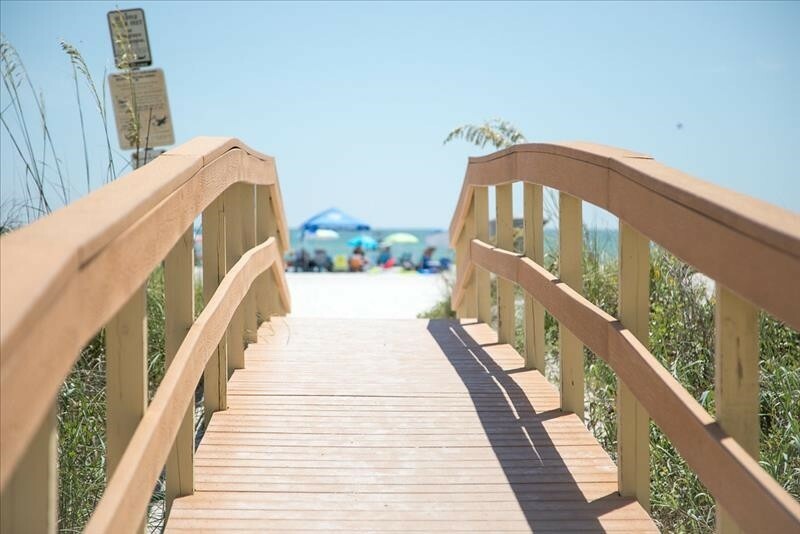 Just bring your swimsuit/beach towel, sunglasses and lotion and be prepared to relax and let your cares drift away. It is a spectacular place to spend time for the whole family. 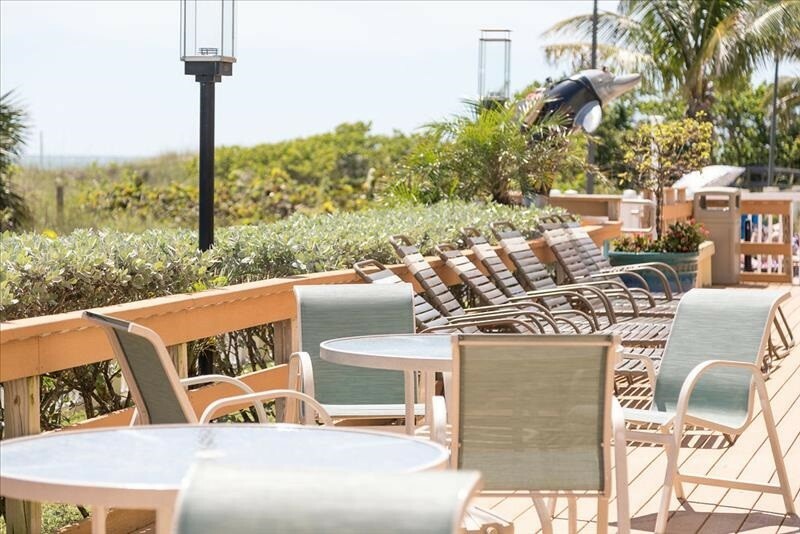 Lounge at the beach, beachcombing for shells, searching for sand dollars or relax poolside or unwind in the two Jacuzzi's, have a cold drink at the pool side Tiki bar or visit the on-site café and fitness room. Please contact me with information regarding Sunset Vistas302W. This was a great vacation! 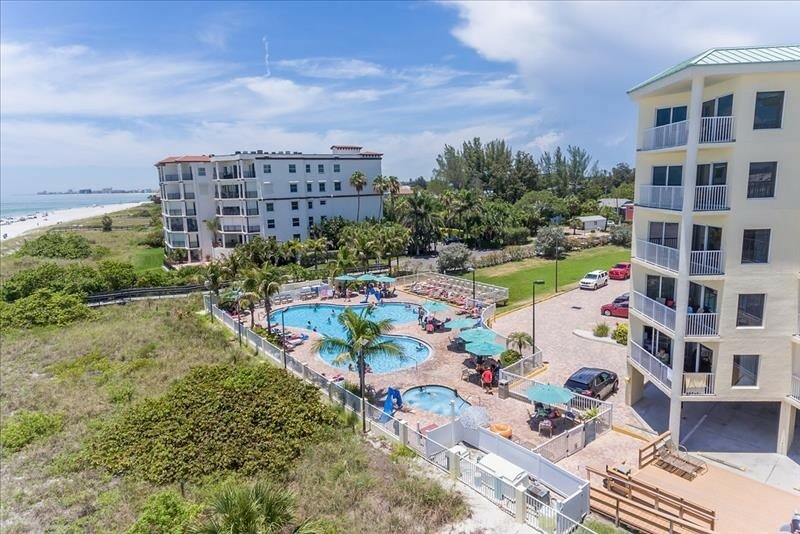 Sunset Vistas is right on the beach and the condo was wonderful! 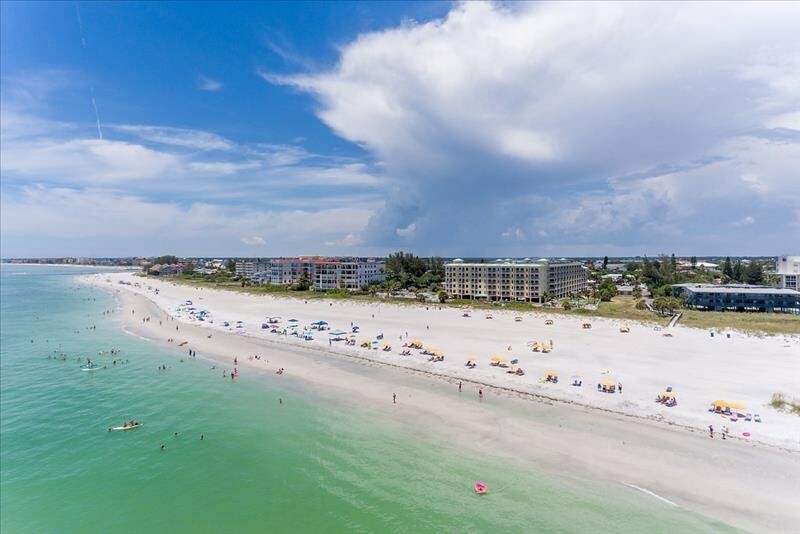 Elizabeth at Sandcastle took amazing care of us and we really look forward to our next trip to the Gulf Coast of Florida! 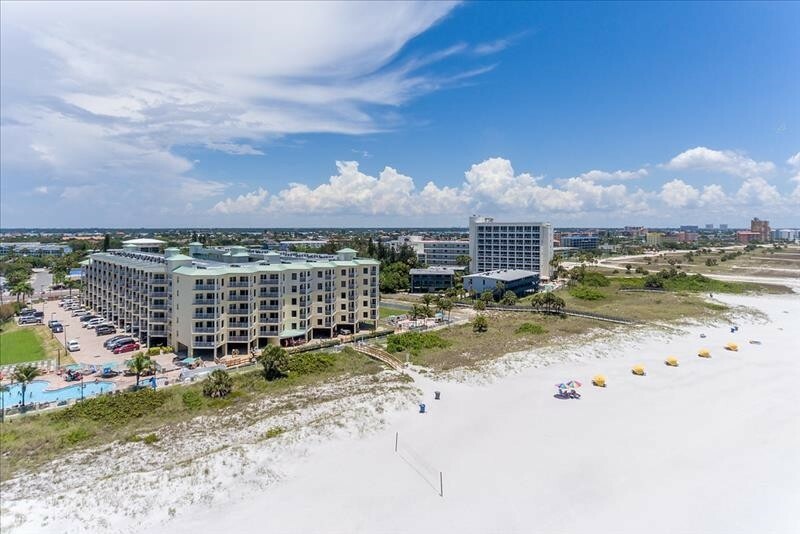 We will definitely use Sandcastle Realty and would 100% stay at Sunset Vistas again! 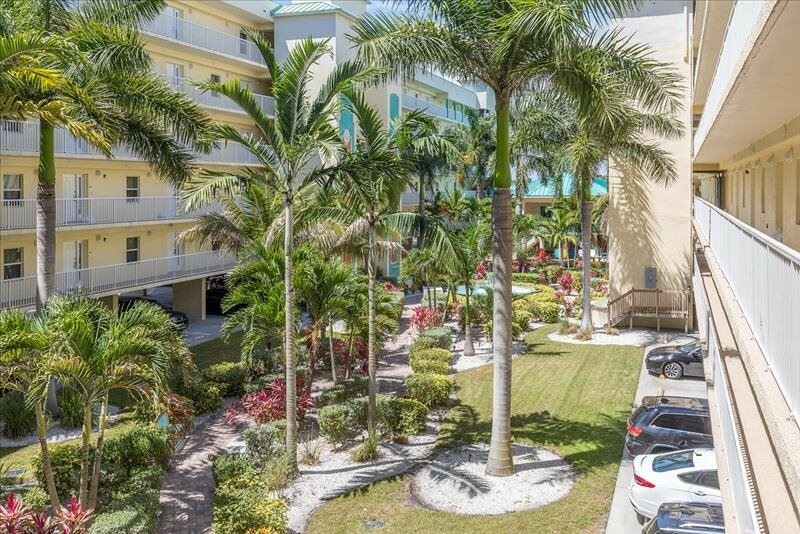 The unit is clean and the views of the ocean and sunsets is spectacular. Treasure Island and the surrounding area is filled with family activities, and we spent a fun and relaxing vacation. Thank you! We really enjoyed our stay in this unit. 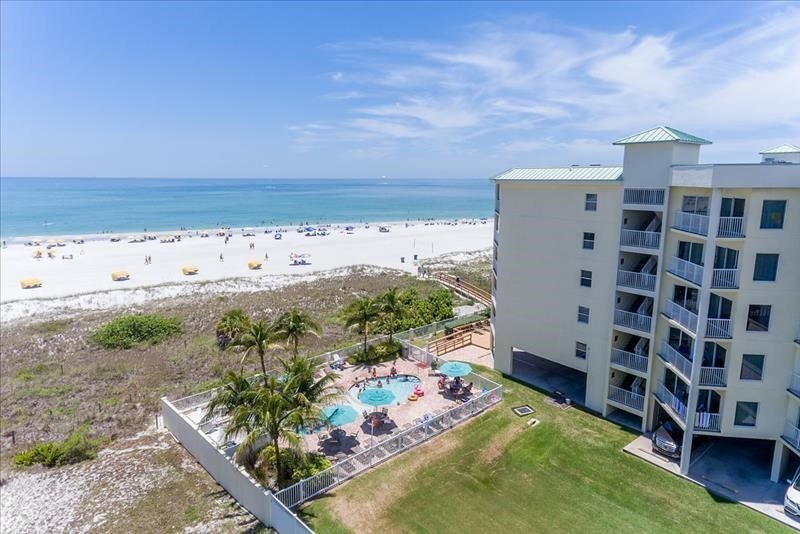 Very clean with fantastic views of the Gulf. 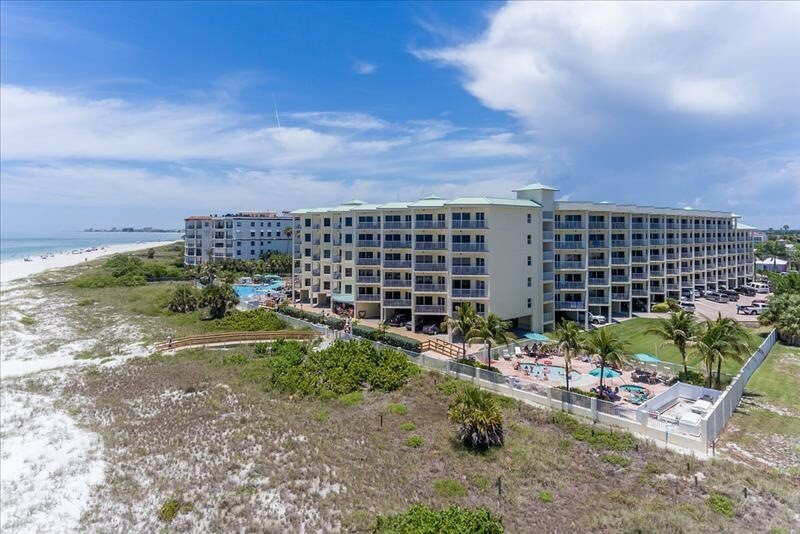 We live in Treasure Island and stay at this resort for our family reunion each year. Wish the price was not increasing so much for next year or would definitely stay in this unit each year. Very nice. We loved our stay. Weather was beautiful. Close to everything. The property was clean and updated. Would recommend to others. View was amazing and is exactly like the pictures. Would definitely go back.